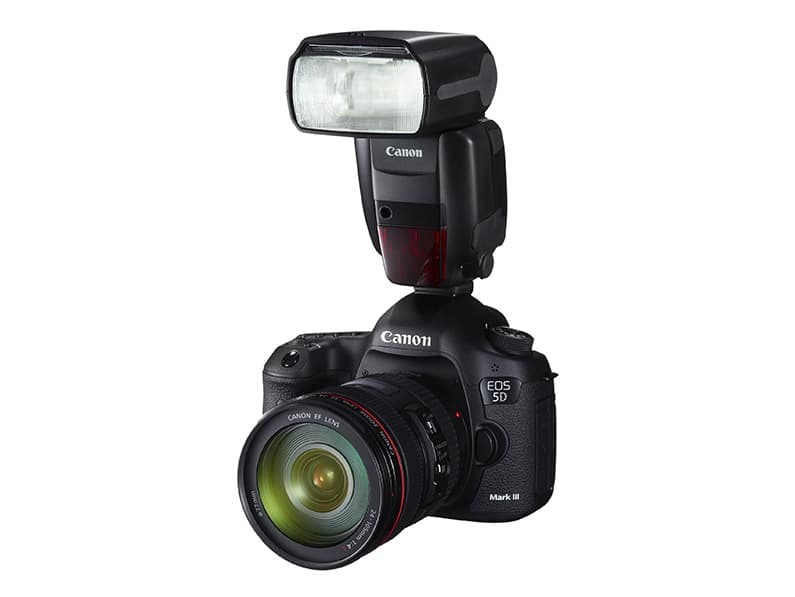 What Is A Hot Shoe Flash? A hot shoe flash is a flash that can be triggered to fire with the camera’s shutter when it is inserted into a standard hotshoe on top of a camera. The hotshoe from most camera manufacturers allows two-way communication between camera and flash for adjusting the power and the other settings on the flash. 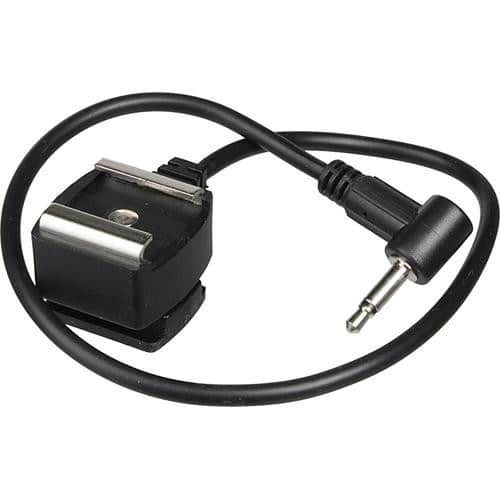 A hot shoe flash does not have to be in a hot shoe for it to operate though, they can also be triggered by using radio slaves such as PocketWizards, which can be connected to external hot shoe cables. These cables have a hotshoe on the end that simulates the hotshoe on a camera in order to trigger the flash burst. This method does remove the two-way communication, but at least allows the flash to fire when it is off the camera. Since so-called hot shoe flashes are very often used off camera, the term hot shoe flash has come to be used a little more to describe the style of flash gun, rather than the fact that it’s an on-camera flash. A hot shoe flash is bater powered and has an adjustable head on it that you can move around to bounce light off different surfaces. This is distinct from studio strobes which tend to be much larger and often need to be plugged into mains power to operate. What Is A Hot Shoe?